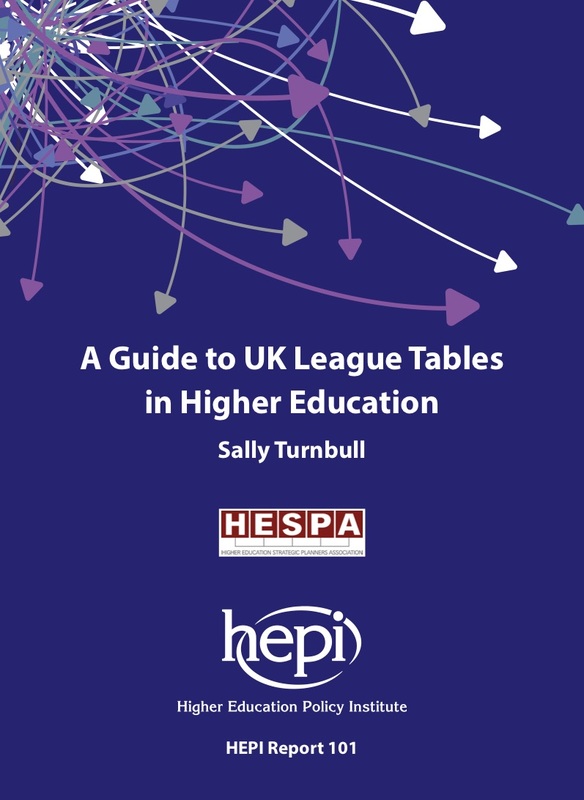 This HEPI report looks under the bonnet of the three main UK league tables – The Times & Sunday Times Good University Guide, the Guardian University Guide and the Complete University Guide. Intended as a reference tool for governors, managers and policymakers, it reveals how the wealth of data is used by league tables compilers. It also highlights some limitations of league tables in the hope that greater awareness will lead to more e ective and appropriate use – by governors, policymakers and others.